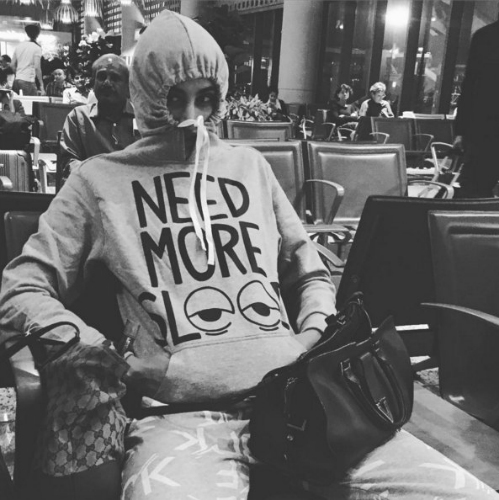 8 Times Nargis Fakhri Proved That She's Just Like Us! We all have seen Nargis Fakhri in movies, but she is totally different in real life. She’s just like us! YES, no kidding! 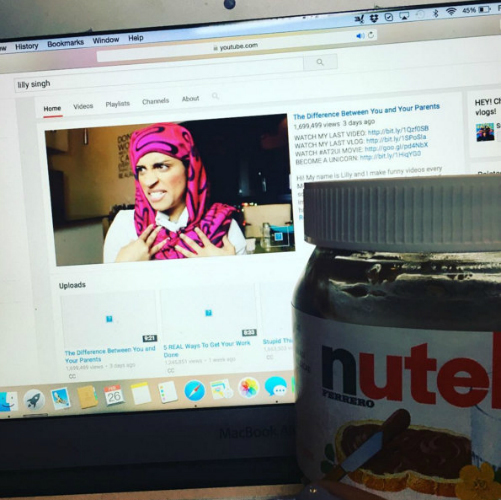 She loves Nutella, pizza and pancakes just as much as we do. Have a look at these pictures and you’ll agree that she is seriously one of us! 1. She too couldn’t decide between pancakes and waffles… So she had them both! 2. She too gets over-excited when she receives a gift! 3. 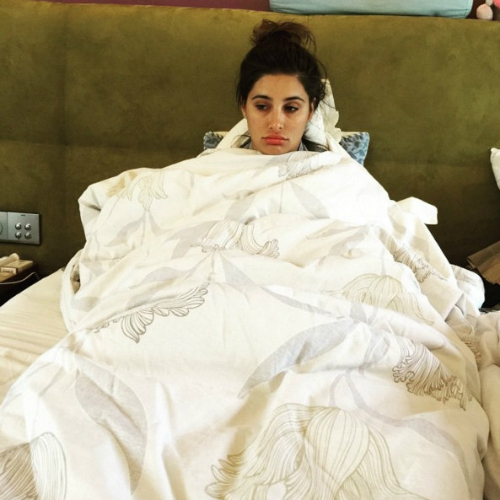 And even Nargis wakes up sad sometimes… Can't you totally relate to this?! 4. 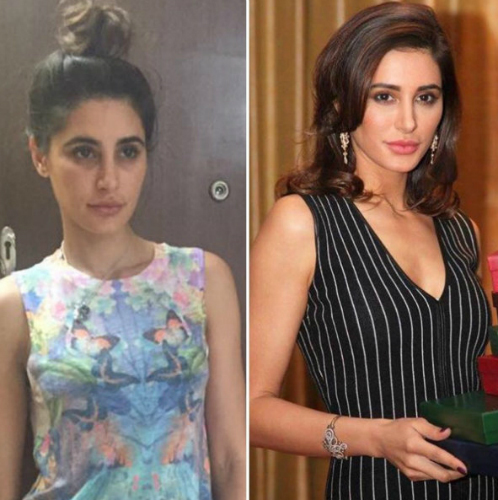 When you’re home v/s when you go out: The Nargis Version! 7. And we all just love Nutella! Isn't it all we need to survive? 8. 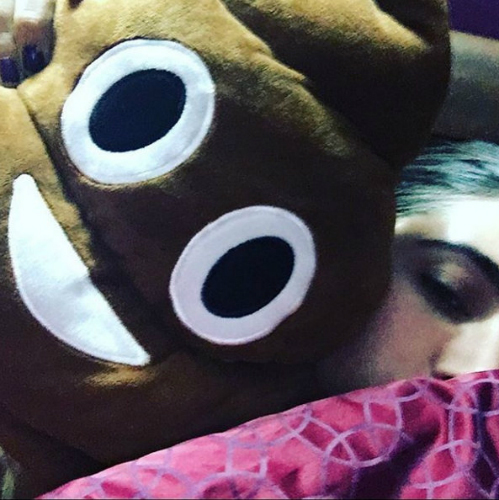 Her favourite pillow is actually our favorite emoji. Totally twinning! 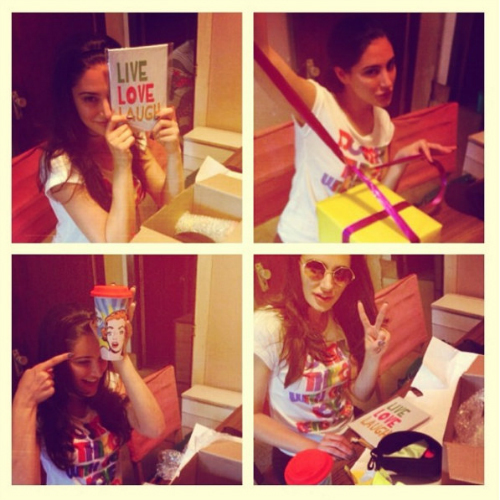 Image: Nargis Fakhri on Instagram MUST-READ: 8 Reasons We Just. Can’t. Stop Loving Alia Bhatt! MUST-READ: 6 Times Mira Rajput Made Us Go WOW!